Whether you’re flying to Haiti, Jamaica or all the way to Alberta, riding from Ontario aboard the Fokker F100 is always cozy and convenient. This medium ranged, regional aircraft has a size equivalent to 109 passengers. With its cabin space, a lot of customization options can be possibly made in its cabin. Some operators even have a cloakroom in its interiors. Heated baggage compartments, meeting areas and a galley are few of the features which a customized Fokker F100 has. It would then be wise for you to confirm of your specific plane’s features so you can make the most of the trip. Did you know this Dutch-made aircraft was first flown in 1986? With over three decades of service, about 283 units of Fokker F100 are being flown around the world. 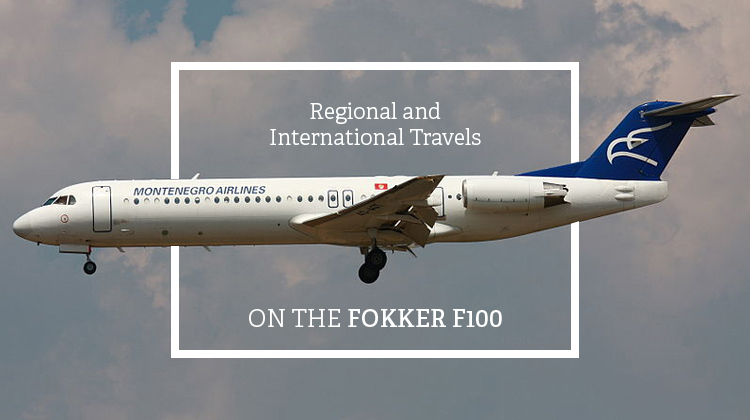 Powered by 2 Rolls-Royce Tay engines, the Fokker F100 has built in tables along with its comfy passenger seats. These tables are quite useful especially if you’re having an in-flight meeting. It’s also sturdy enough for your laptop should you need to prepare your work-related documents within the next 2 hours of your trip. Since the Fokker F100 is quite a large aircraft, its table designs may also vary. You may step into another area of the plane, where compact yet stylish and elegant dining tables are available. As you charter for a Fokker F100, it would be best for you to confirm its exact facilities with your service provider. This way, you can plan up your activities while in flight, and make the most of your trip in the skies aboard the aircraft. Are you taking on a regional flight and you’d like to make the most of your travel time? Then an elongated plane such as the Fokker F100 is exactly what you’ll need. This aircraft can be customized to have sleek, wooden made compartments so rooms can be divided into unique functions. Meeting rooms, bars, a bedroom or a cloak area can flexibly be fitted on this aircraft. While customized features may vary depending on its operator’s preferences, WiFi would be an updated aspect of the Fokker F100. Given the aircraft’s size, you’d be delighted to find how the Fokker F100’s speed can match those of agile, small jets. This means you can speedily reach your destination especially with a much lighter load. Keep in mind, a lighter aircraft means you can reach a farther location at a faster rate. It’s best to agree on your flight schedule and estimated time of arrival with your operator. This way you can also finalize the number of passengers who can fly with you, along with how much baggage can be brought. 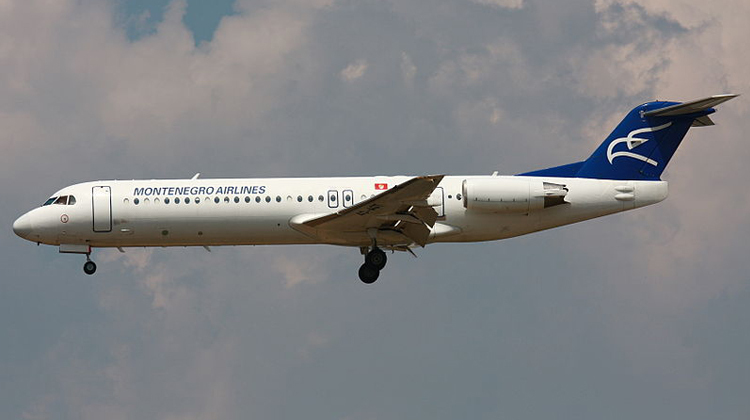 Manufactured by Netherlands based company, Fokker, the Fokker F100 had its first flight in 1986. Since then over 280 units of this aircraft have been produced and flown all over the world. Its current users include QantasLink, Iran Air, Alliance Airlines and Virgin Australia Regional Airlines.